ONE hundred and sixty-seven years ago, William Henry Letterman and Charles Page Thomas Moore, two students at Jefferson College in foothills of Western Pennsylvania, were nursing and watching over their stricken friends during an epidemic of typhoid fever at the college. On February 19, 1852, the two invited friends to join them for a meeting. They wanted to discuss creating a brotherhood based on the Great Joy Of Serving Others. As was common during the Pennsylvania winter, travel was impossible in the winter night. Letterman and Moore met alone and became the first members of Phi Kappa Psi. That Spring the fraternity began to grow and flourish at Jefferson College, gradually expanding to include other upperclassmen. All idealists, the initial members of Phi Kappa Psi sought to create a new kind of fraternity, one that would supplement the university's goal of improving students' intellect by cultivating its members' humanity. They believed that unless driven by a proper love for and service to mankind, an educated man is too apt to shrink from the human race, a waste of his talents. The original members wanted the ideals behind Phi Kappa Psi to spread and thus founded Phi Kappa Psi as a national fraternity with intent to spread across the nation. 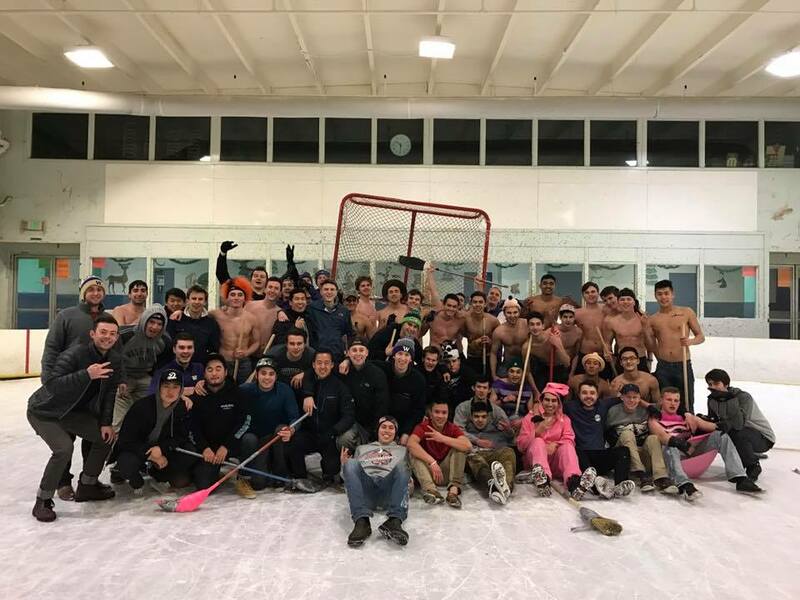 The Phi Kappa Psi Fraternity engages men of integrity, further develops their intellect and enhances community involvement. With a legacy built on acceptance and trust, each brother realizes his highest potential through a lifelong experience of service and excellence. Here at Phi Psi we live by the three edicts of no hazing, no prejudice and no illegal substances. We pride ourselves on our history, and look to uphold it in the present and the future.